Mother Nature isn’t the kind-hearted, elderly matron that the hippies make her out to be. She’s, in fact, a remorseless, half-insane danger junkie with a taste for blood and death that would make an Ancient Roman wince. Don’t believe me? 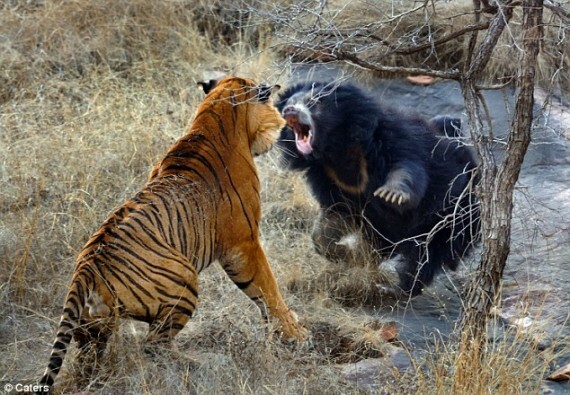 Then check out these ten scenes of animals pitted against each other in brutal combat, with Mother Nature watching from the sides and cheering wildly the entire time.